U.S. Seafood & Meat Co. Snow Crab, King Crab, Dungeness Crab. 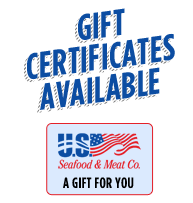 © Copyright 1990-2019 U.S Seafood & Meat Co. -Leave us Feedback hibu.us/bfcm. All rights reserved.